Mitta is a 2019 dark comedy ZEE5 Tamil Original starring Lallu, Sathu and others. 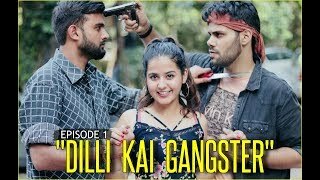 The story revolves around Sathu, Lallu and Prabha's Aalu (Sathu's girlfriend), who sell a bag of weed that belong to their peddler friend Ishtiaq. 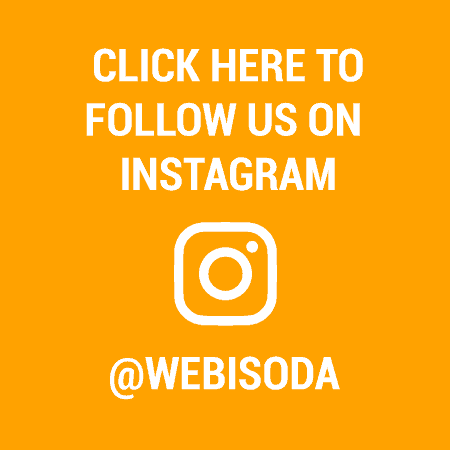 When situations demand them to get the bag of weed back, all the four of them hop from one party to another looking for the man who bought the weed from them, as they face unexpected situations and people in the quest of finding the bag. Whether Lallu and Sathu be able to find the bag after party and come out of all the mess forms the rest of the story. Rise - Shrey might just have it all – with his recently purchased dream bike, he is all set to live his life in the fast lane. But life has other plans! 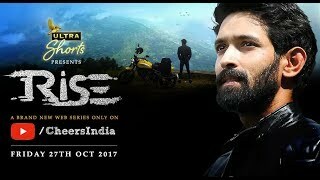 From the makers of Born Free & Half Ticket, comes ‘Rise’ – a new web series that will take you on an unforgettable journey. Sufiyana - Sufiyana is a story of a rebellious woman who breaks all shackles to be a pure bred lover. A love story of BEING! Mitta is a 2019 dark comedy ZEE5 Tamil Original starring Lallu, Sathu and others. 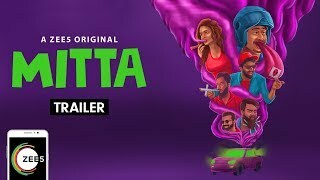 The story revolves around Sathu, Lallu and Prabha’s Aalu (Sathu’s girlfriend), who sell a bag of weed that belong to their peddler friend Ishtiaq. When situations demand them to get the bag of weed back, all the four of them hop from one party to another looking for the man who bought the weed from them, as they face unexpected situations and people in the quest of finding the bag. Whether Lallu and Sathu be able to find the bag after party and come out of all the mess forms the rest of the story.